The Board of Oban Livestock Centre (OLC) is pleased to announce the appointment of United Auctions as new operators of Oban Mart. The decision was made at the Centre’s AGM held today (30 May 2017) where shareholders had the chance to discuss the Board’s recommendation at length and endorsed it. George Purves, Managing Director of United Auctions, said: “We are delighted to be the new operators of Oban Mart and are committed to enhancing Oban Livestock Centre and the local economy for the farmers and crofters in the West of Scotland and the islands. “Our priority is to reinvigorate the sales to make them more effective and well attended. We believe competition comes from a large ring of buyers and we will use our extensive customer network, experience and marketing expertise to attract more buyers to the sales. 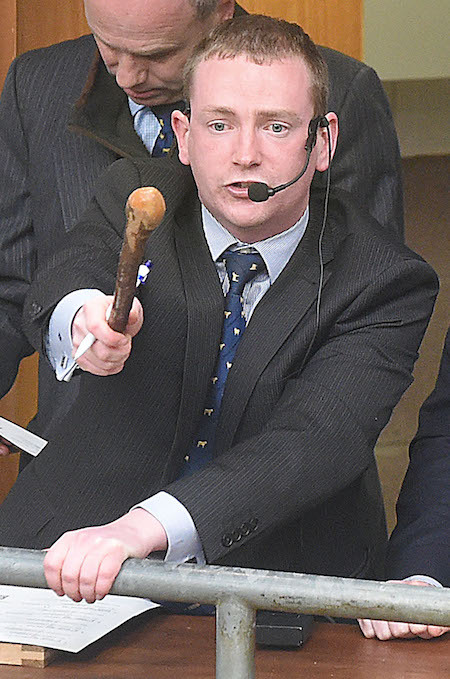 Five auction companies tendered for the position of preferred operator of Oban Mart. The first sale to take place with United Auctions running the auctioneering service will be on Tuesday 13 June. United Auctions are Scotland’s leading livestock auctioneers and procurement specialists and operate a network of different auction markets across Scotland, including Stirling, Huntly, Lairg, Dalmally, Tiree, Islay, South Uist and an area office and lairage facility at Oban. The company conducts auctions of both commercial and pedigree livestock, including the world-famous Stirling Bull Sales, and provides farm-to-farm and farm-to-abattoir procurement services. Share the post "OLC appoints United Auctions to operate Oban Mart"